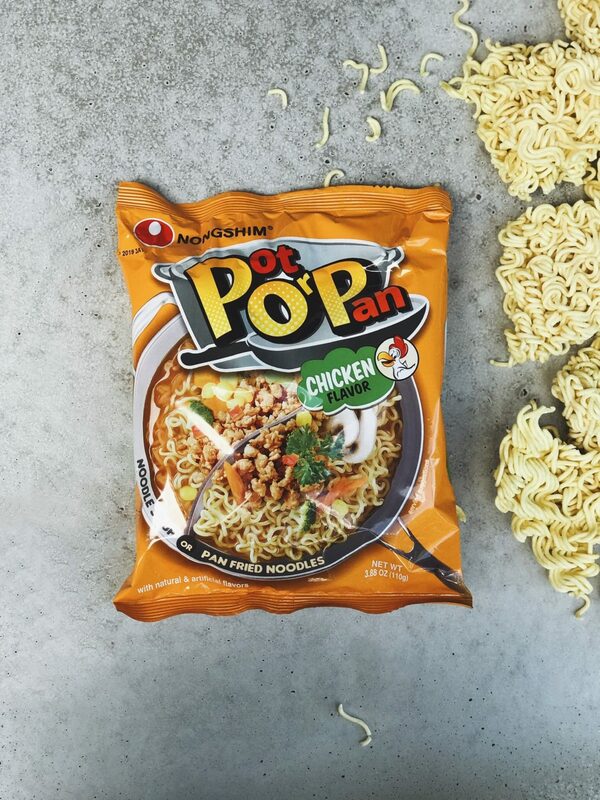 For the woman on-the-go, it goes without saying that Nongshim's new Pot or Pan [POP] ramen is the ideal way to indulge, without any fuss. Easy to prep, pot or pan style, whether you're home or at the office. 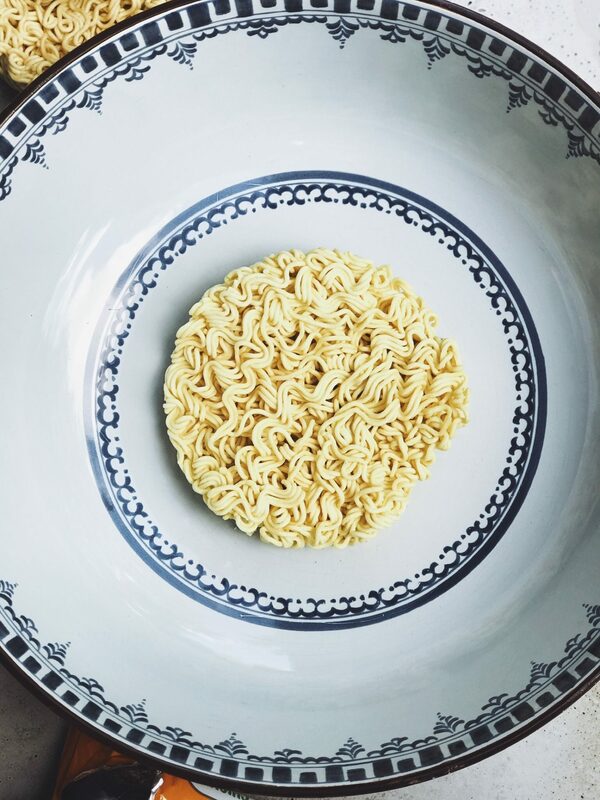 Satisfying our savory cravings-- every single time.